Treat yourselves to a New York getaway this season! 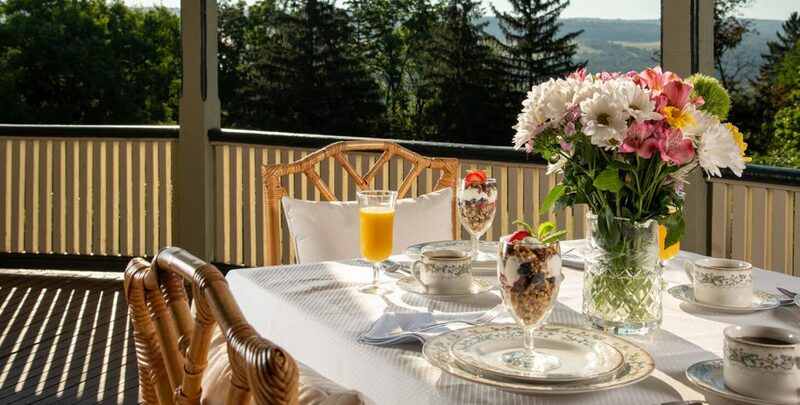 With winter no longer forcing a retreat indoors, the warmer weather offers possibilities and the chance to indulge in outdoor activities once again, and there’s no better place to do so than the Finger Lakes region. 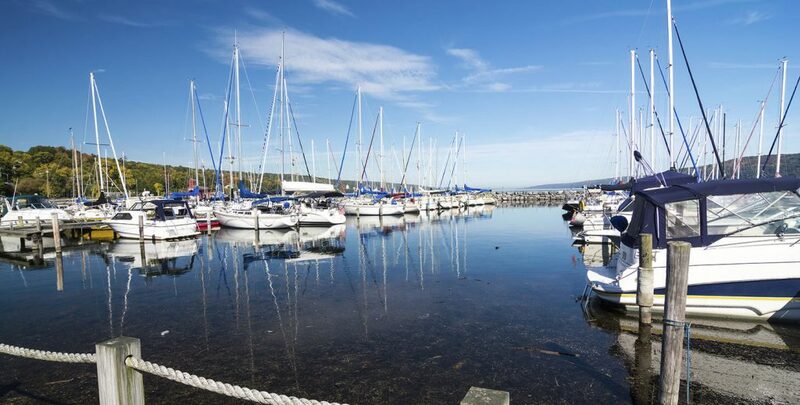 Join us at Idlwilde Inn, situated amongst the lakes and perfect for springtime activities. Even with the large variety of things to do around the Inn, planning a trip can take quite a lot of work, so we’ve made that process a little bit easier for you! We’ve put together our personal recommendations for the top 10 activities to do in the Finger Lakes area. 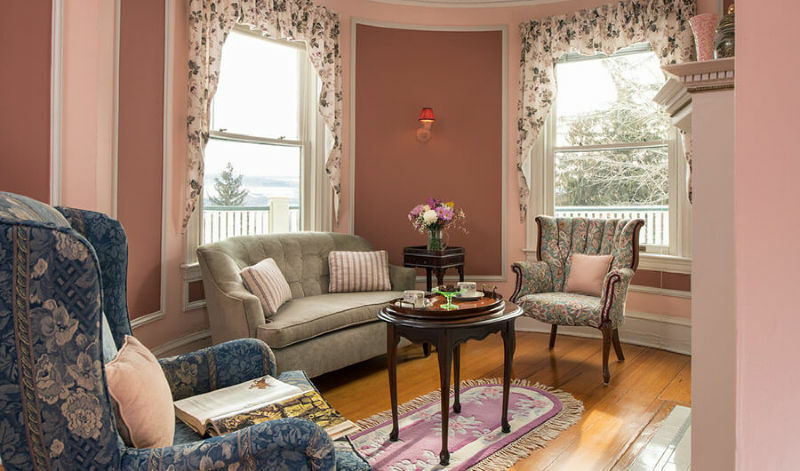 Read on for your curated activity guide and book your spring getaway at Idlwilde Inn today! 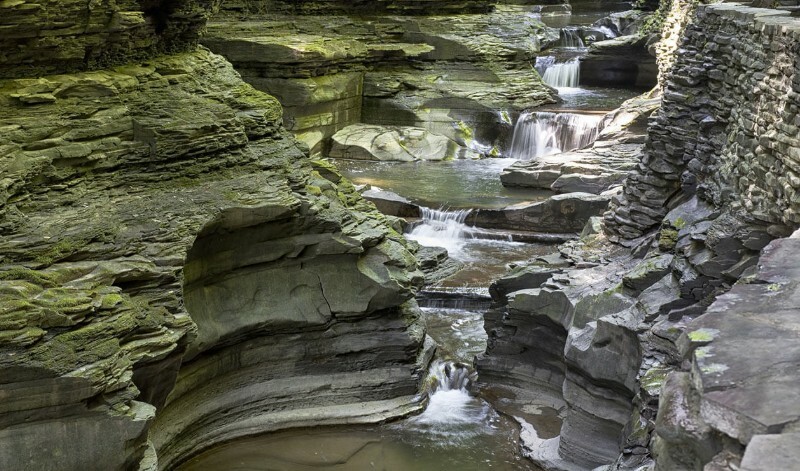 Within walking distance of the Inn is Watkins Glen State Park. Enjoy some fresh air and a relaxing hike amongst the beautiful scenery; the park features waterfalls, natural rock formations, and serene forests. If you’re in the mood for something a little more thrilling, then Watkins Glen International Speedway is right up your alley! Featuring Nascar racing, drive your own vehicle, and a vintage car weekend, it’s an essential visit for any auto aficionado. Another excellent attraction within walking distance of the Inn is the True Love Schooner. True Love made her debut in the 1940 film Philadelphia Story and again in 1956 in the remake, High Society. Take a ride on this piece of cinematic history and breathe in the fresh air, it’s the experience of a lifetime! What would a trip to the Finger Lakes be without exciting water activities? Rent a kayak or paddleboard from Summit to Stream Adventures and ride your way through the area’s beautiful waterways. It’s highly recommended, especially for those looking to see as much of the area as they can. Just a 30-minute drive from the Inn, Corning Museum of Glass is worth a visit. Featuring beautiful works of glass art, special exhibits, and even live glass-blowing demonstrations, you could easily spend an entire afternoon seeing everything this unique museum has to offer. 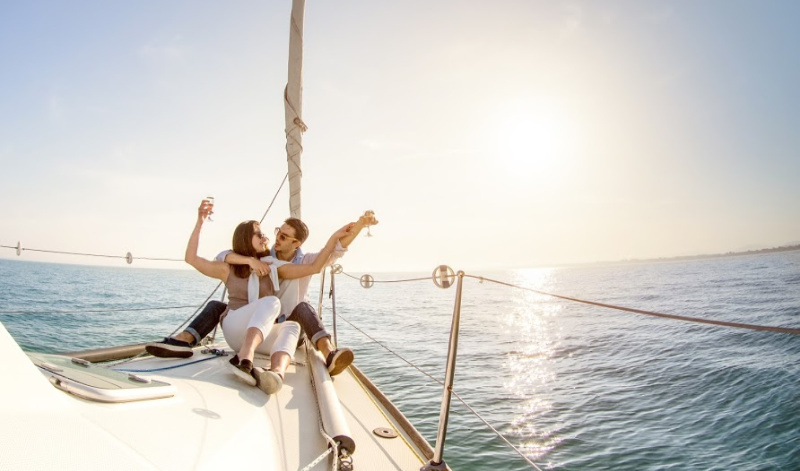 Of course, we are a preferred destination for our wine-loving guests. 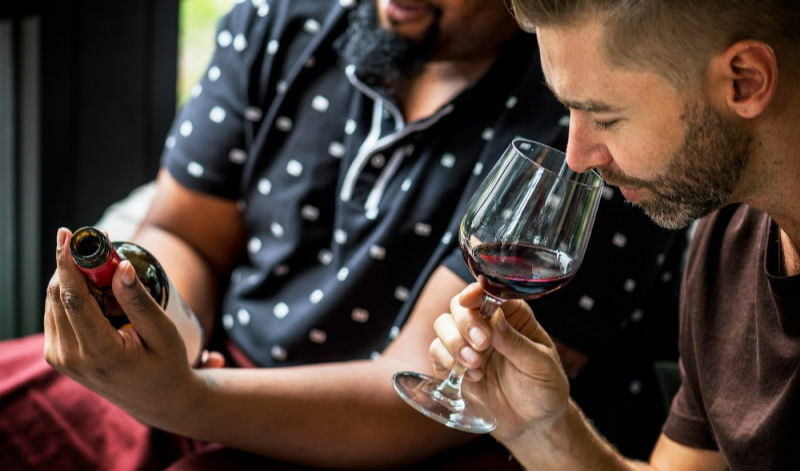 For an adventurous excursion, the three distinct wine trails of the Finger Lakes offer a whole day’s worth of wine tasting and a chance to see even more of the surrounding countryside. Be sure to check out their upcoming events! A personal favorite of ours, Taughannock Falls State Park is another beautiful natural refuge with hiking trails, campsites, and easy access to Cayuga Lake. Don’t miss the area’s namesake attraction, Taughannock Falls, a grand sight towering 400 feet above the gorge into which it flows. Holding the title of highest single-drop falls east of the Mississippi, its magnificence is something that absolutely must be witnessed in person to truly appreciate. The prestigious Cornell University is host to two unique attractions both worth a visit for art and nature lovers. The Herbert F. Johnson Museum of Art boasts a permanent collection of over 35,000 pieces of art spanning centuries and cultures. The incredibly interesting Cornell Lab of Ornithology brings the study of birds to you and offers bird watching as well as other activities. For our animal lovers, a tour of the Farm Sanctuary comes highly recommended. 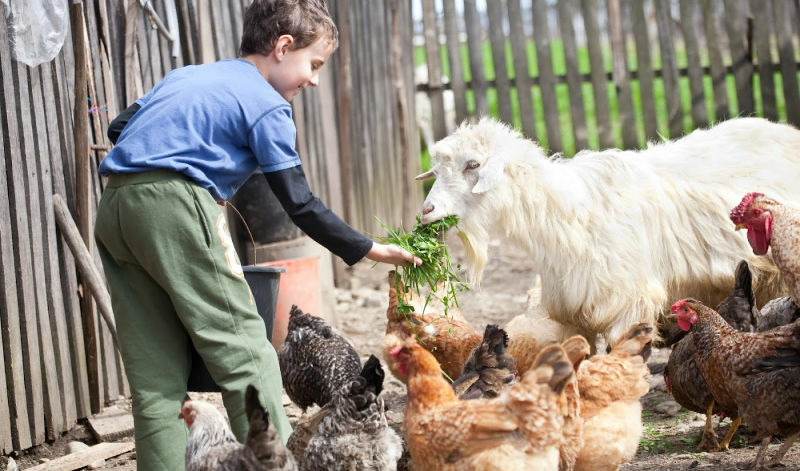 This organization is dedicated to ending animal abuse and factory farming, and is a great way to experience an old-fashioned farm experience and visit hundreds of rescued and rehabilitated animals. Tours operate May-October and give visitors great insight into the struggles and stories of these animals, while providing an inspiring interactive experience. An absolute must-visit for history buffs, the Women’s Rights National Historical Park is located on the site of the first ever Women’s Rights Convention held in July of 1848. Today they honor the work the women did there to advance women’s rights and host other special themed events as well, so keep an eye on their calendar for upcoming attractions. Whatever you decide to do in this wonderful area, we have the accommodations to make your trip a one-of-a-kind experience. Our comfortable rooms all feature unique design aesthetics and a distinct look, for a new experience every time you stay. Our delicious breakfasts are served every morning and are made using farm-fresh ingredients and produce. They are the perfect way to start off a day filled with fun activities. 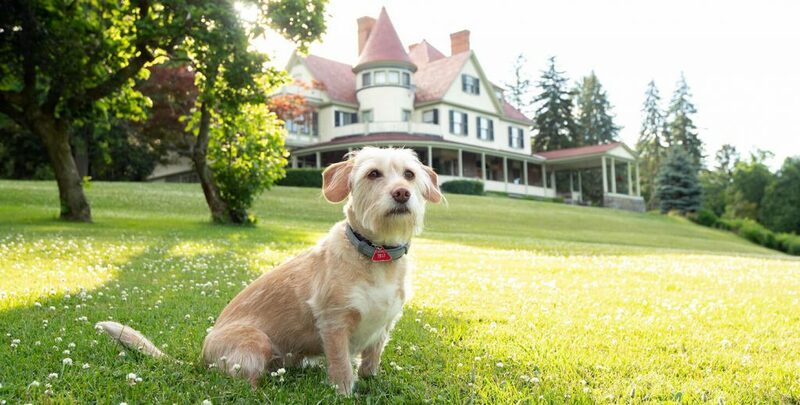 In addition, feel free to bring your canine companion and experience our dog-friendly rooms in the Carriage House suites and they can say hello to Stella, our four year old beagle/terrier mix, who welcomes guests to the Inn every day. 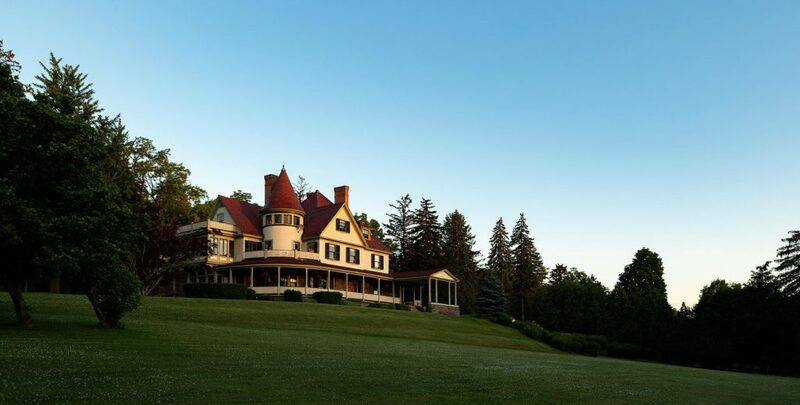 Whether you’re coming up for the weekend or planning an extended getaway, there’s no better place to enjoy the spring season than the Finger Lakes. We hope you’ll come and visit us soon!